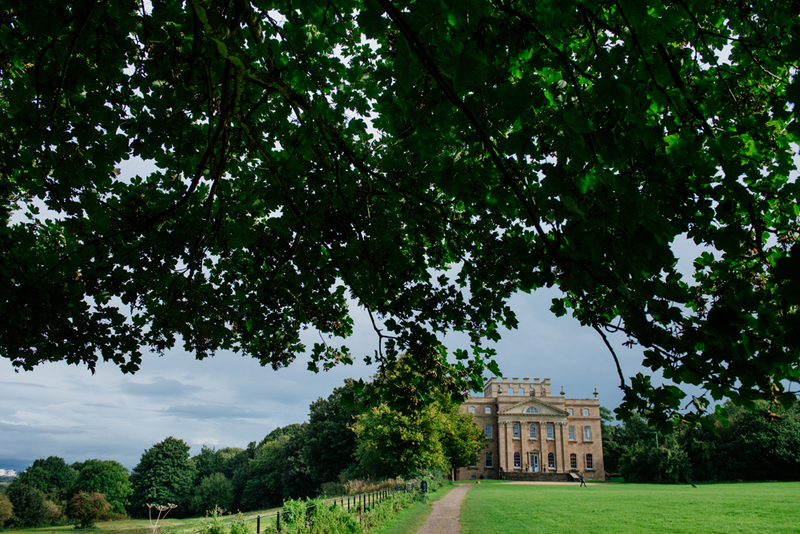 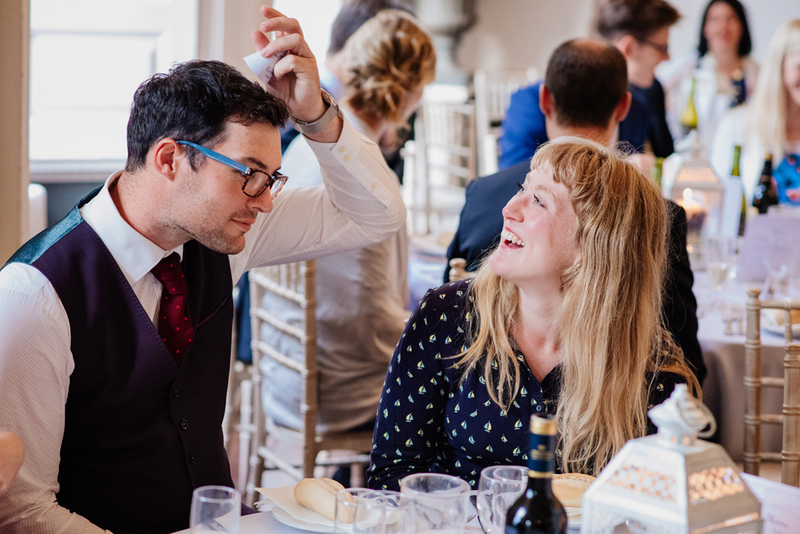 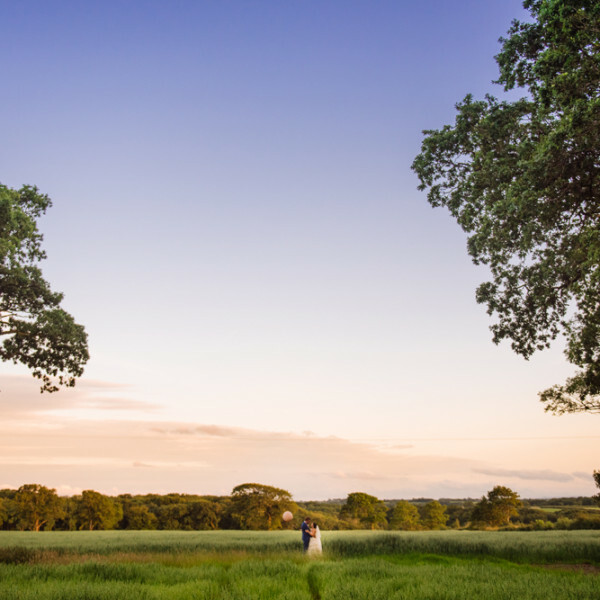 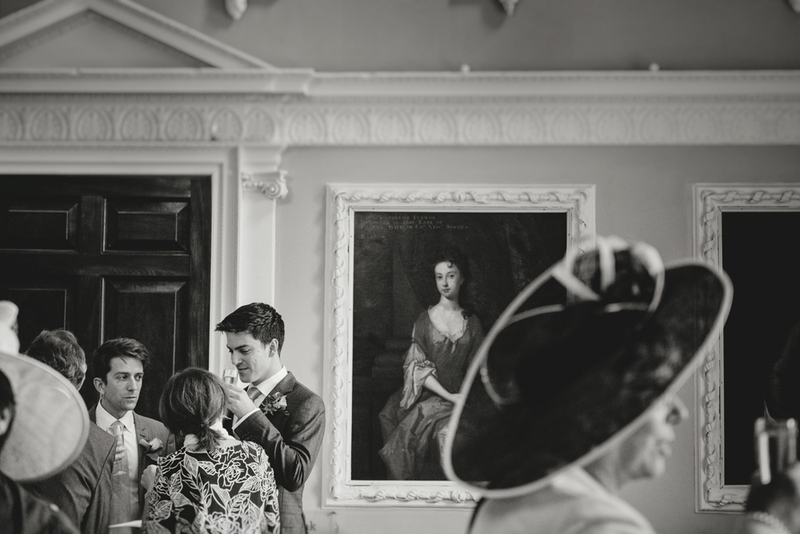 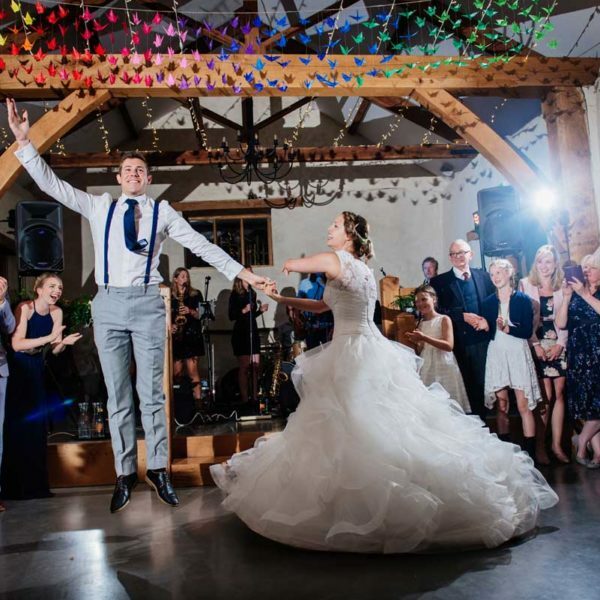 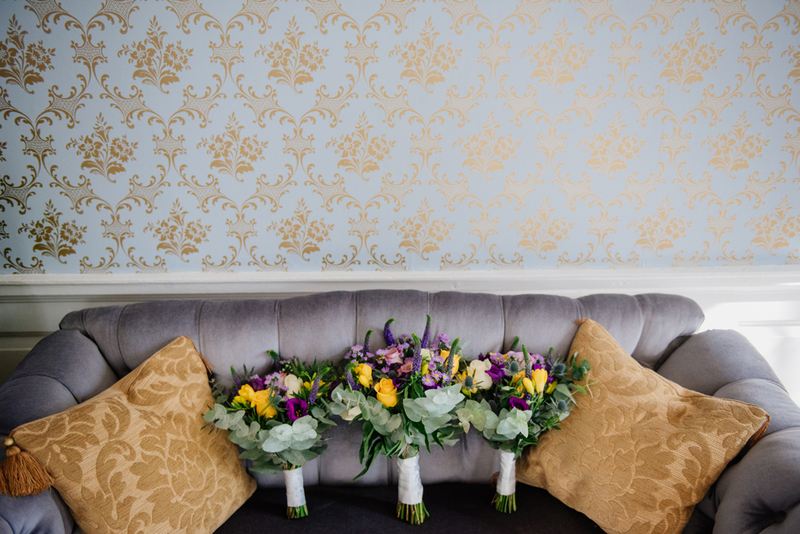 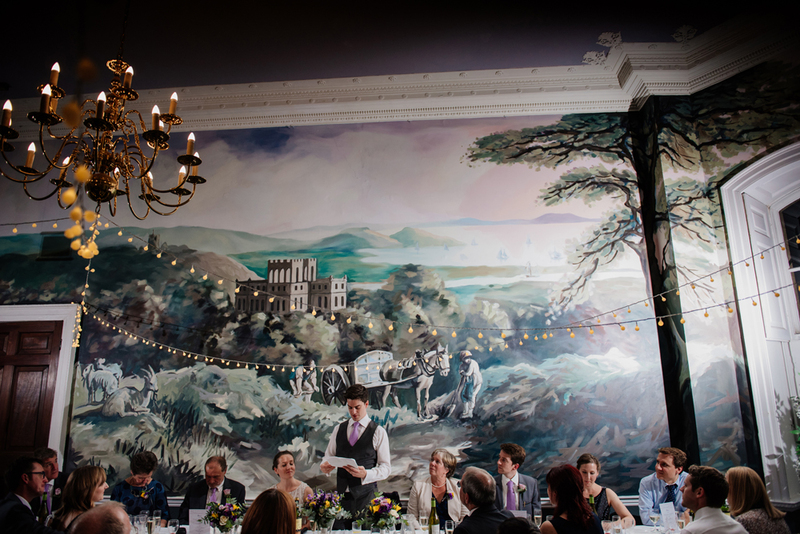 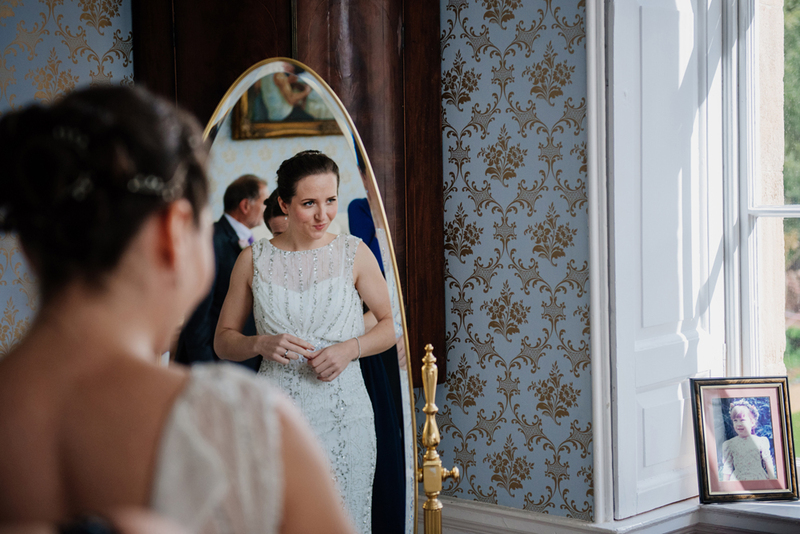 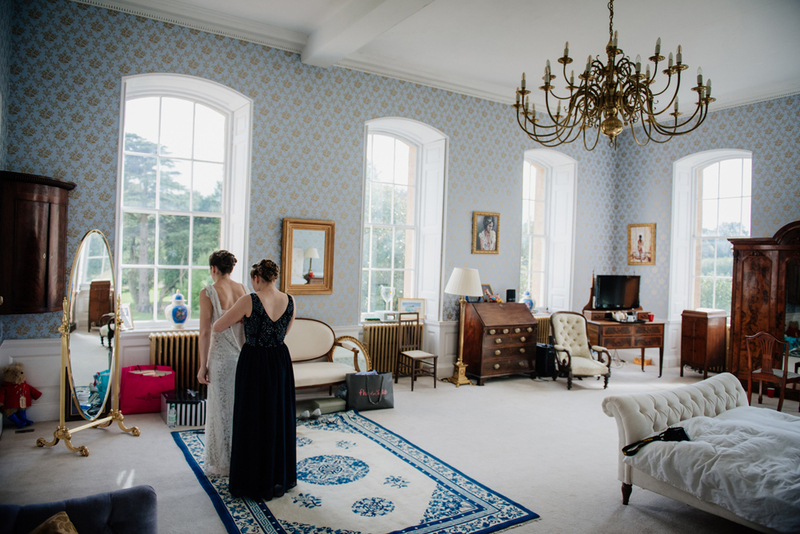 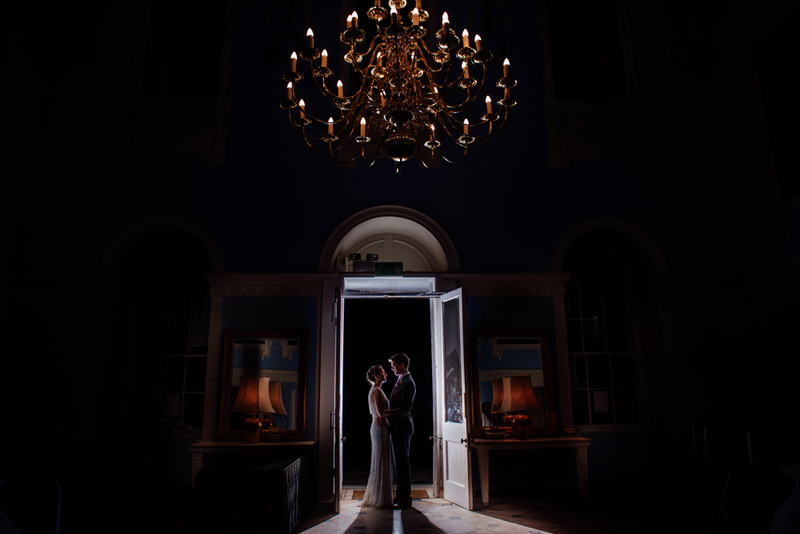 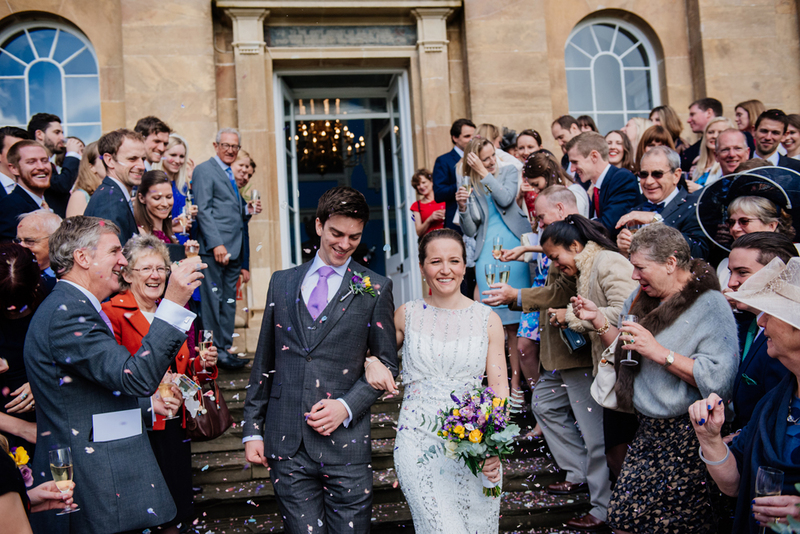 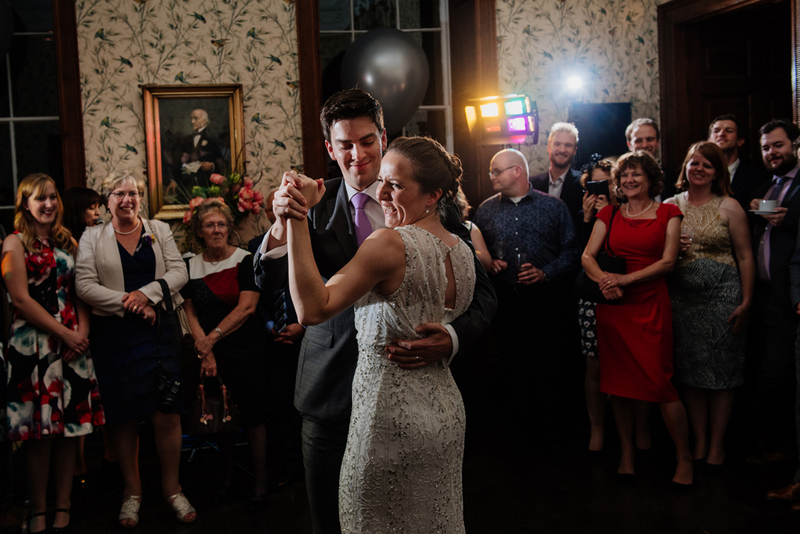 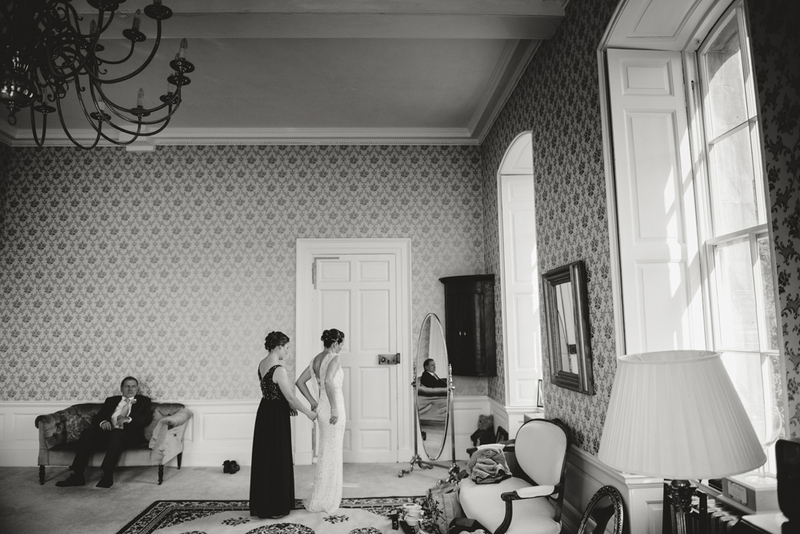 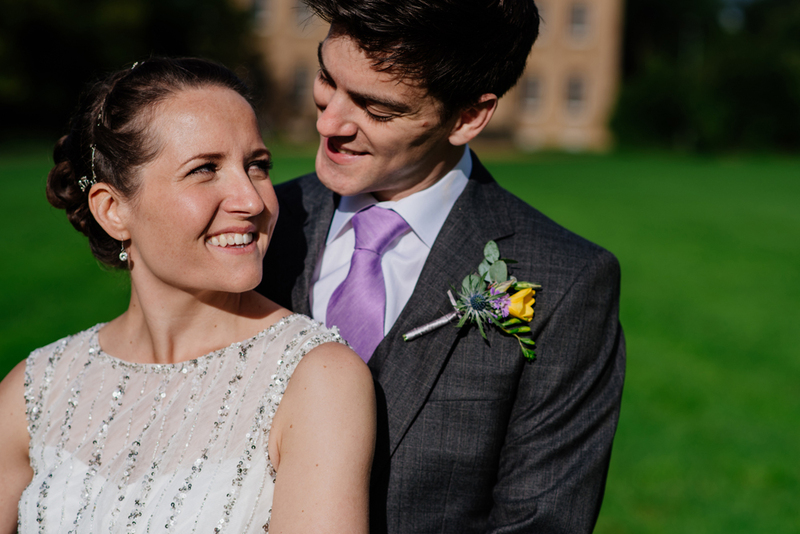 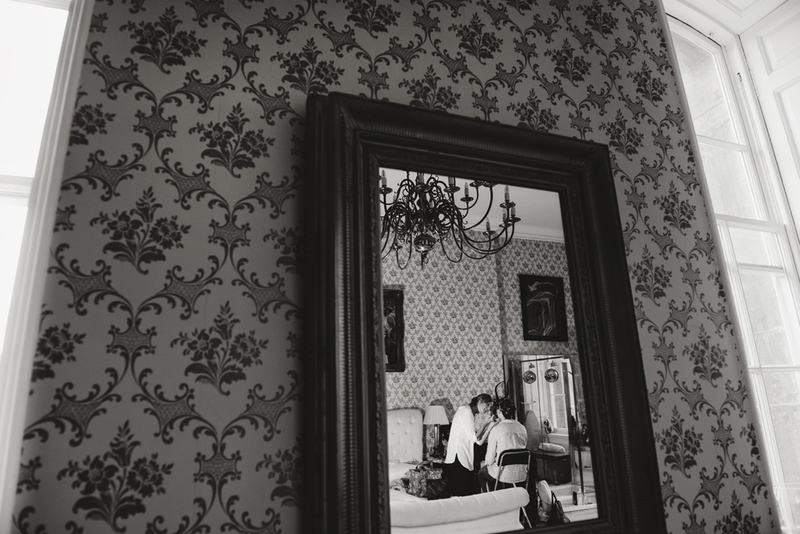 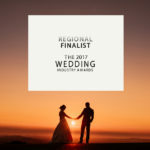 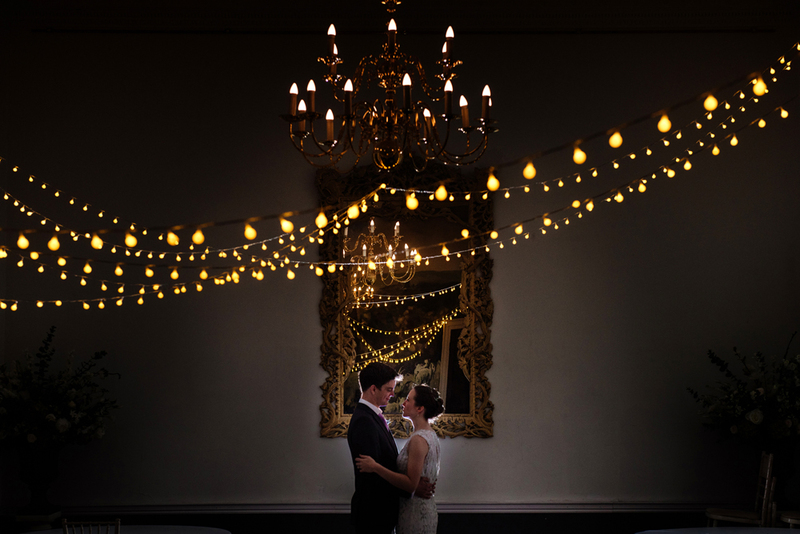 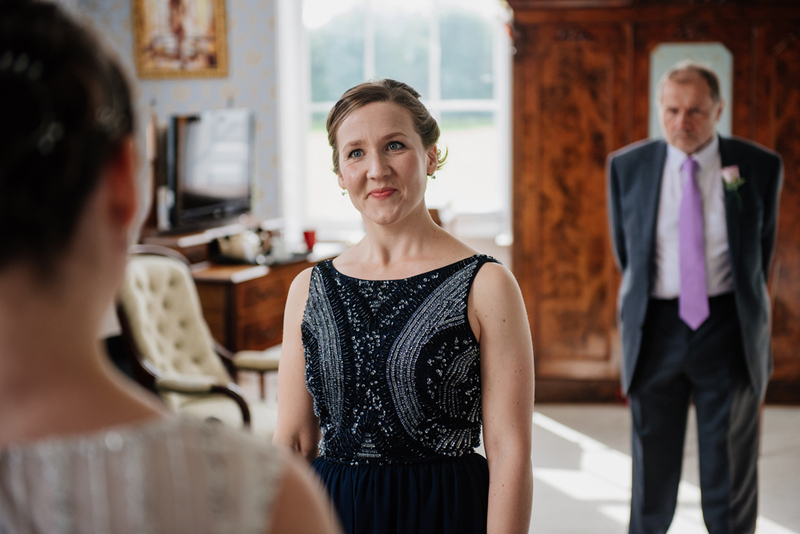 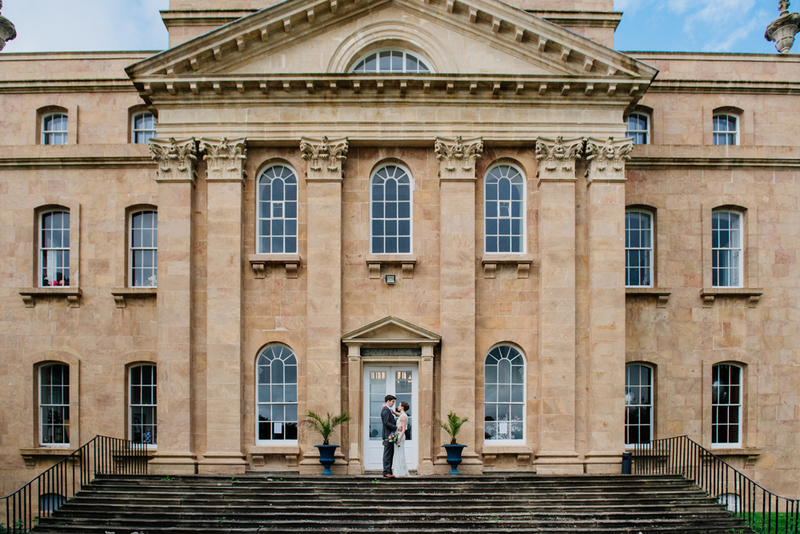 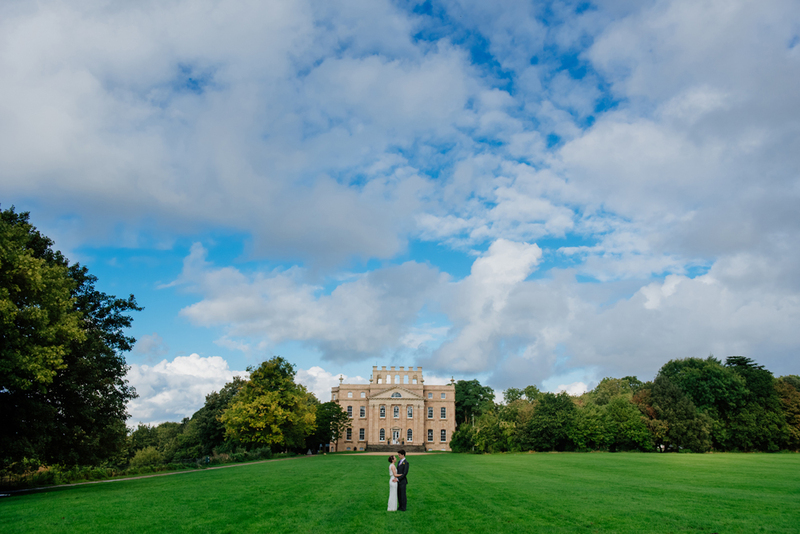 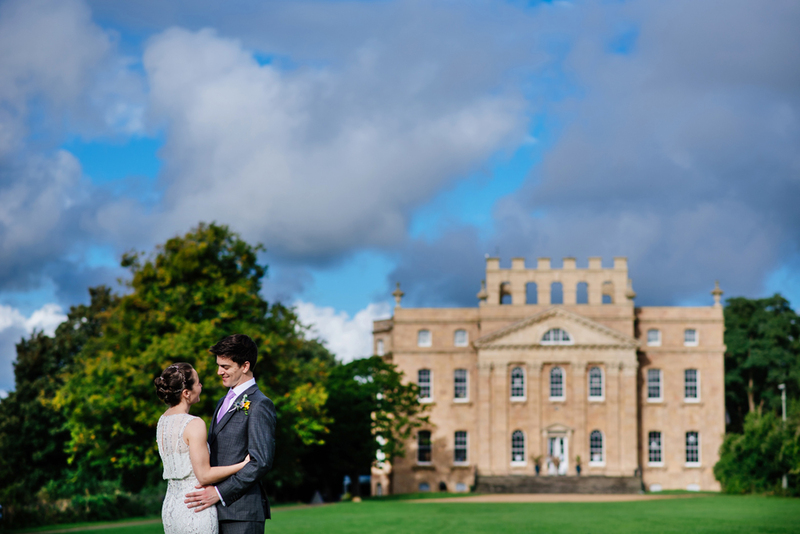 The bride and groom, a totally sweet couple, had their relaxed and happy Bristol wedding at the historic grade 1 listed building, Kings Weston House. 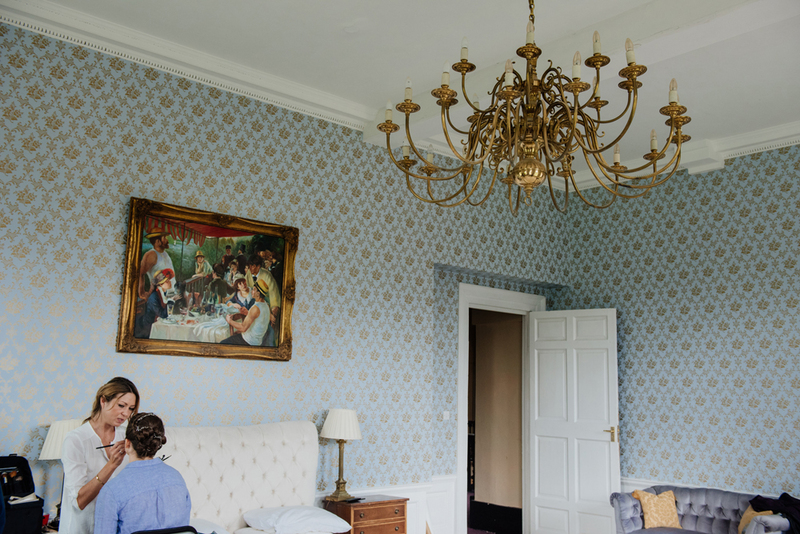 Built centuries ago, the house has entertained Kings, looked after soldiers during WW1, educated University students, and trained police men and women. 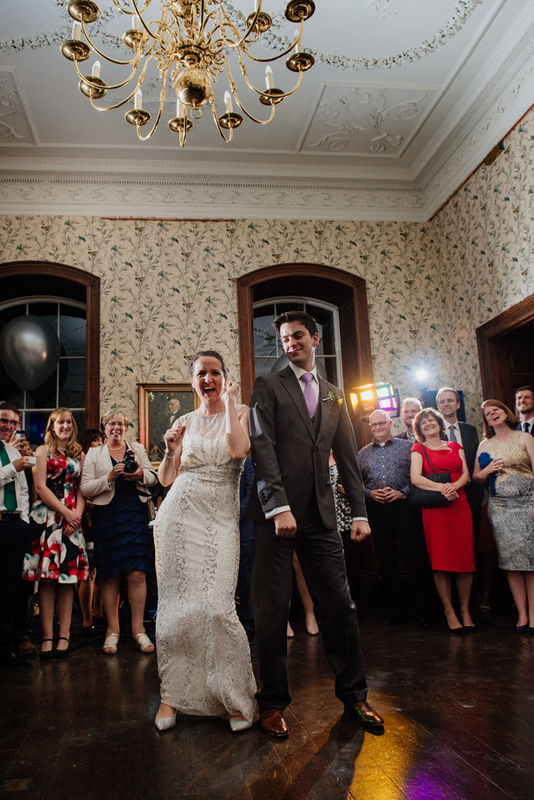 Now it was to host and entertain the couples most closest as they celebrated their wedding day. 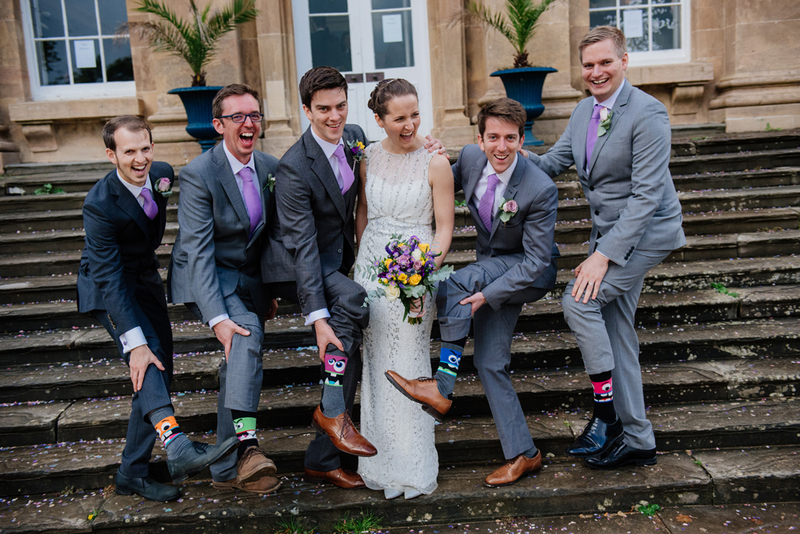 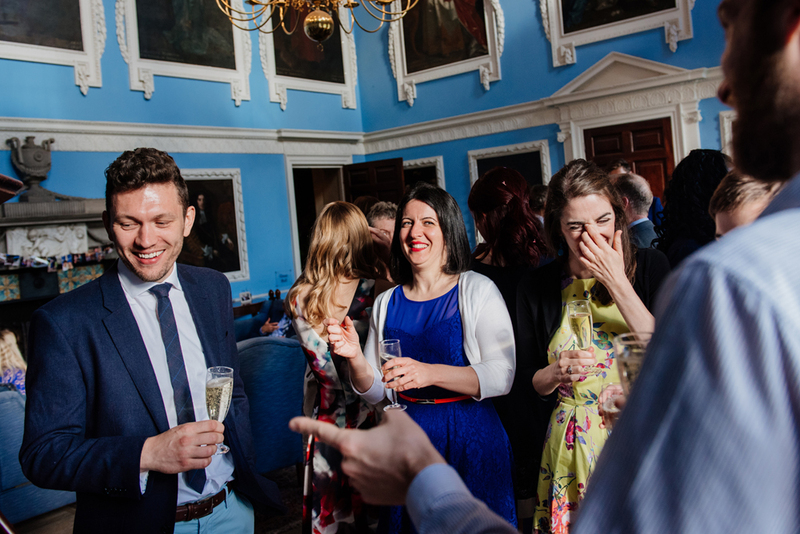 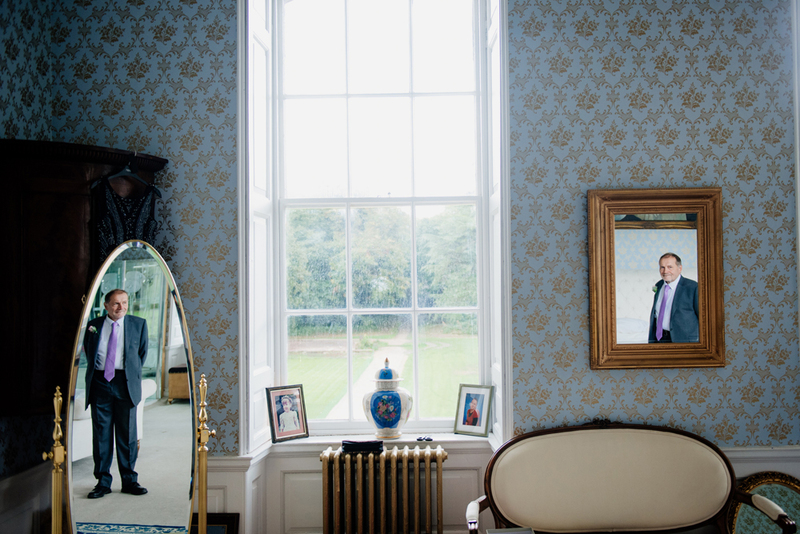 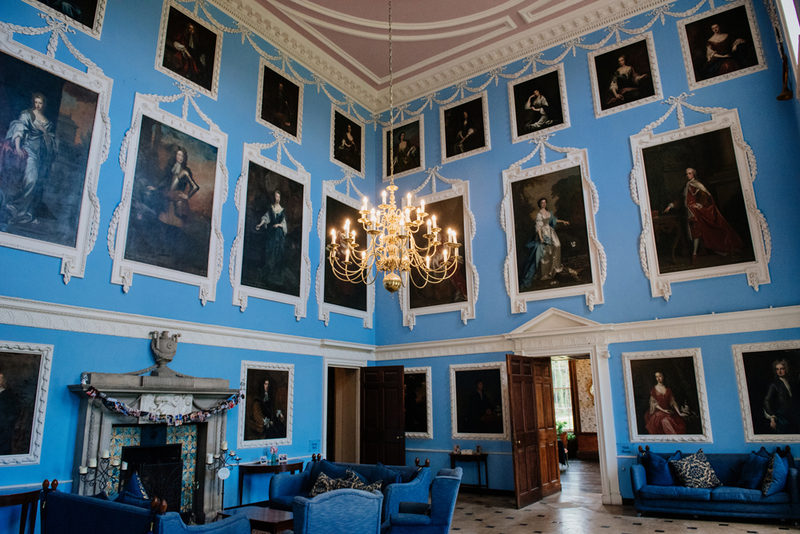 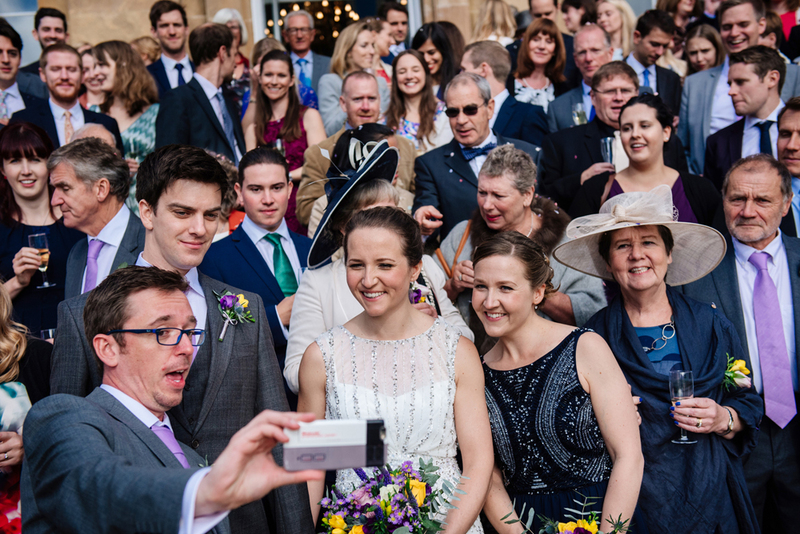 Hundreds of photographs were placed around the Bristol wedding venue charmingly showing all their happiest moments from birth to today. 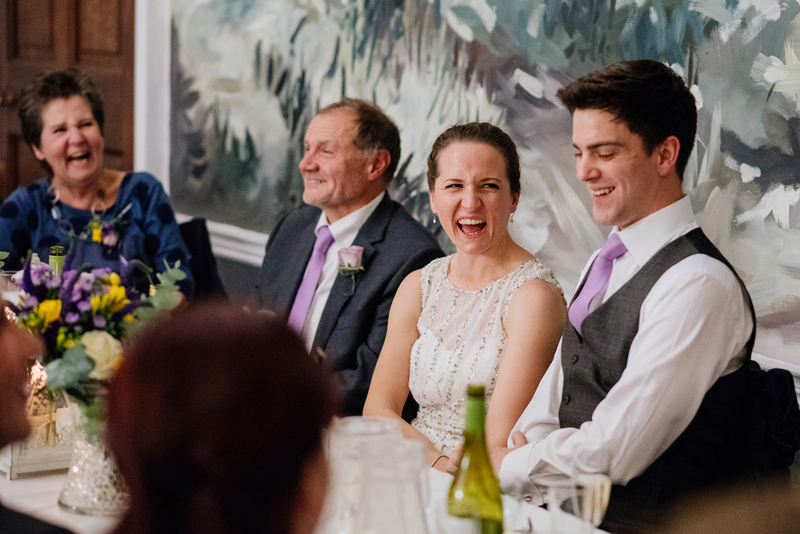 A pianist echoed in the portrait gallery as family were expressing greetings after the ceremony. 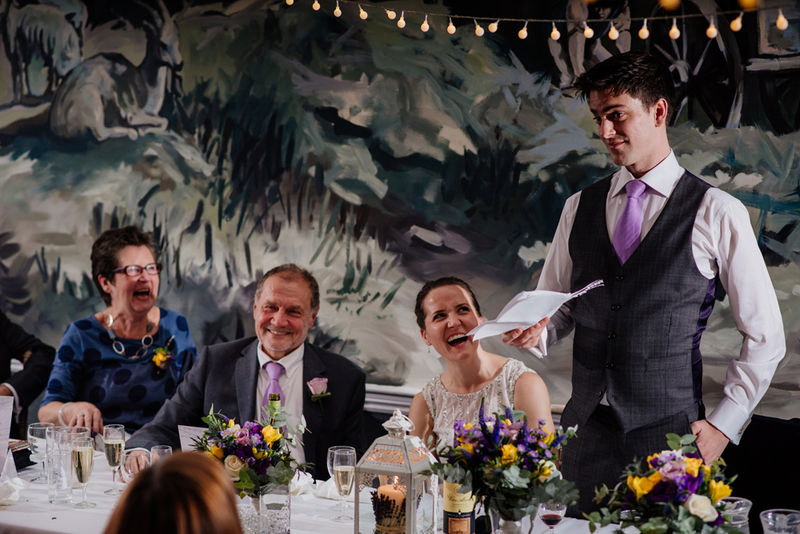 The pianist even took requests and played titles such as Star Wars and Indiana Jones! 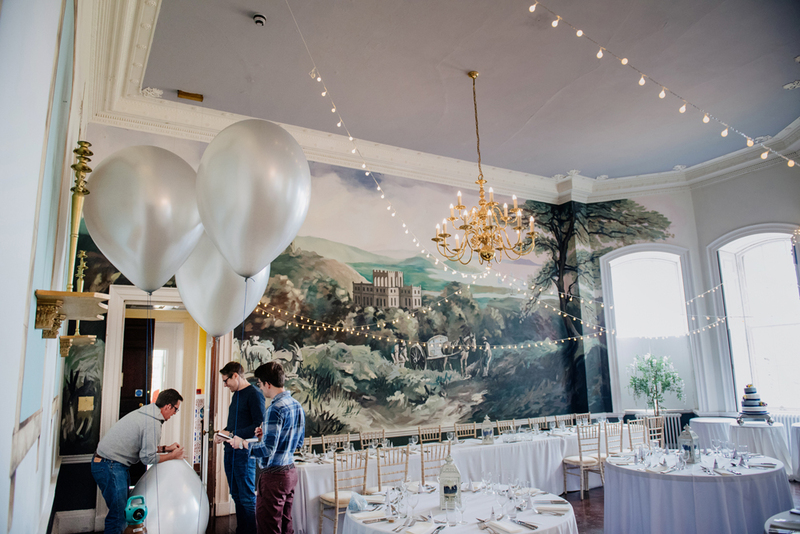 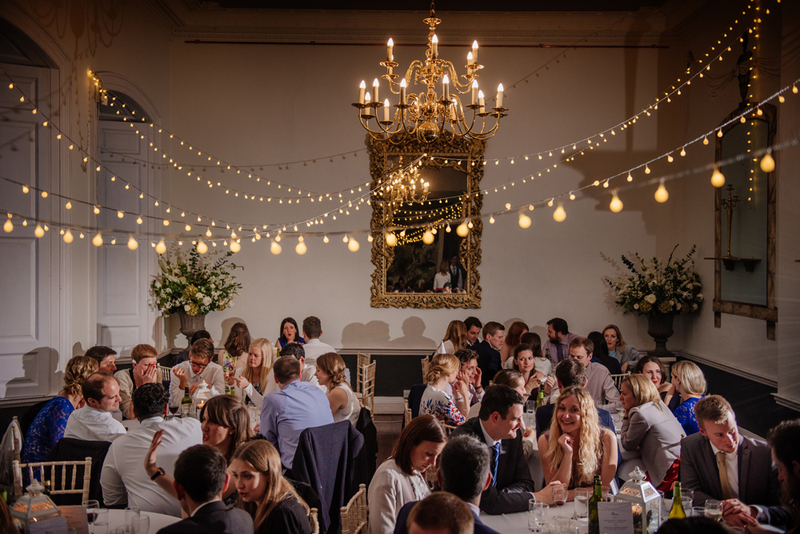 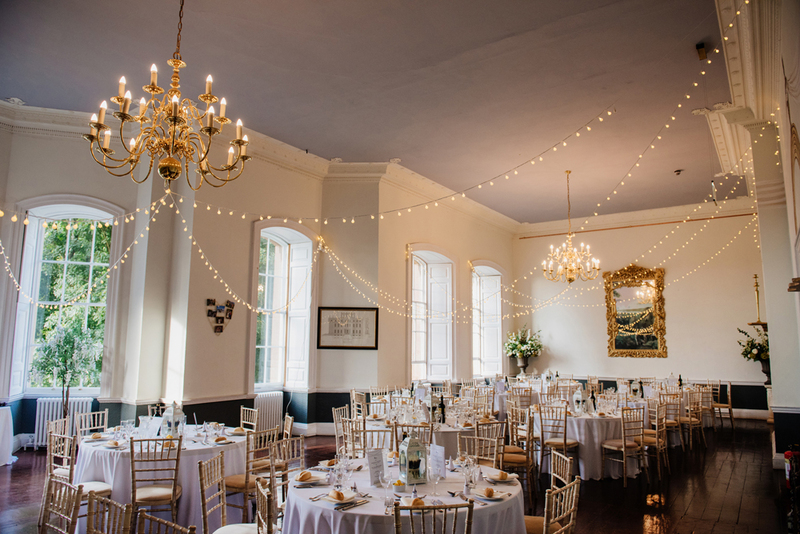 Giant balloons were placed across the house and fairy lights in the dining room. 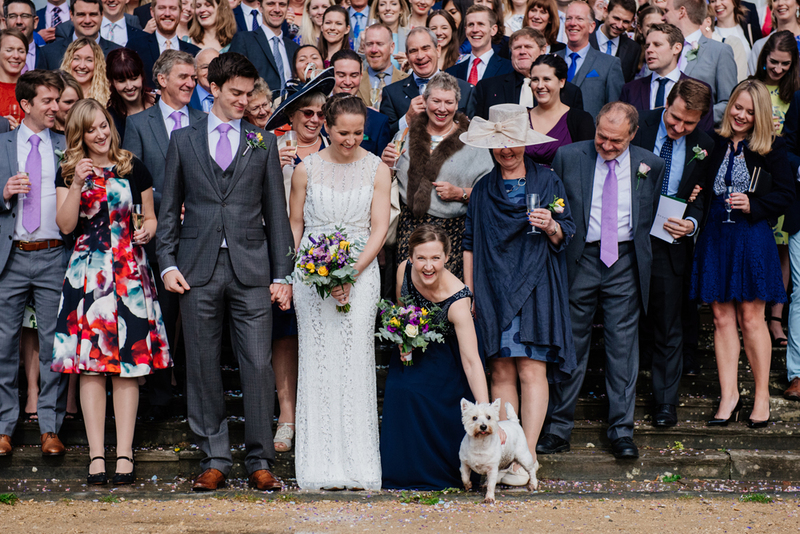 The grounds around Kings Weston House Bristol is open to the public so we all were most amused when a highland terrier joined us for the group shot! 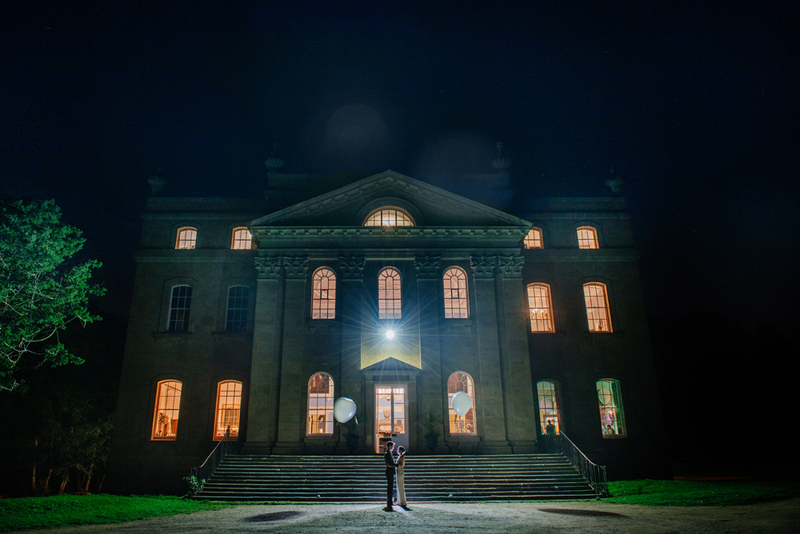 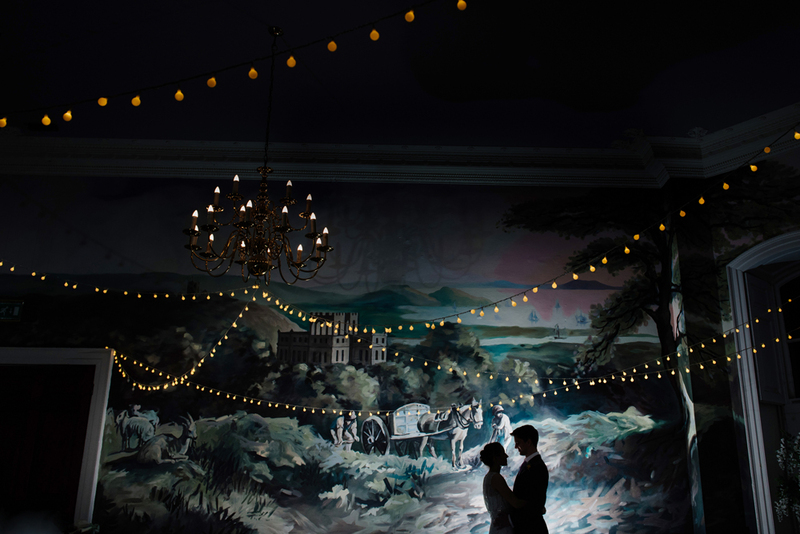 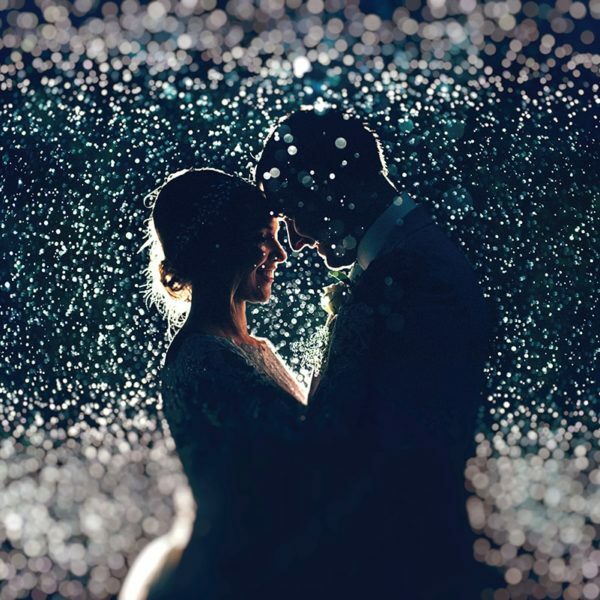 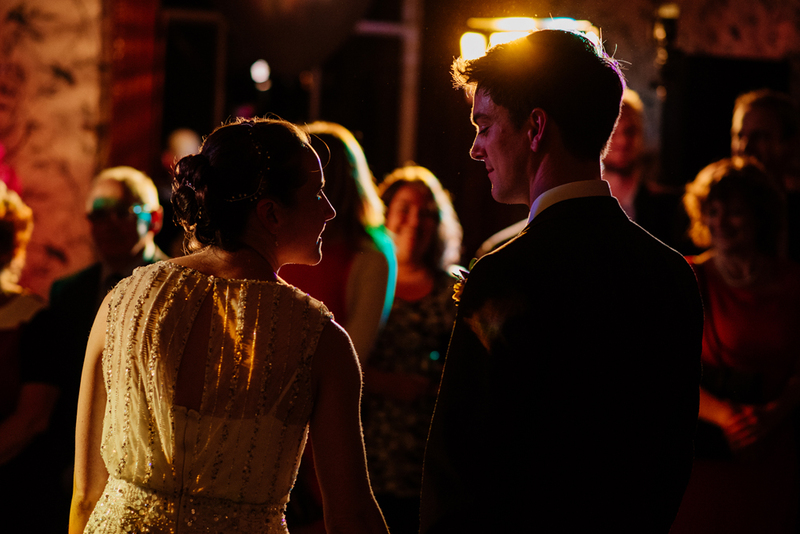 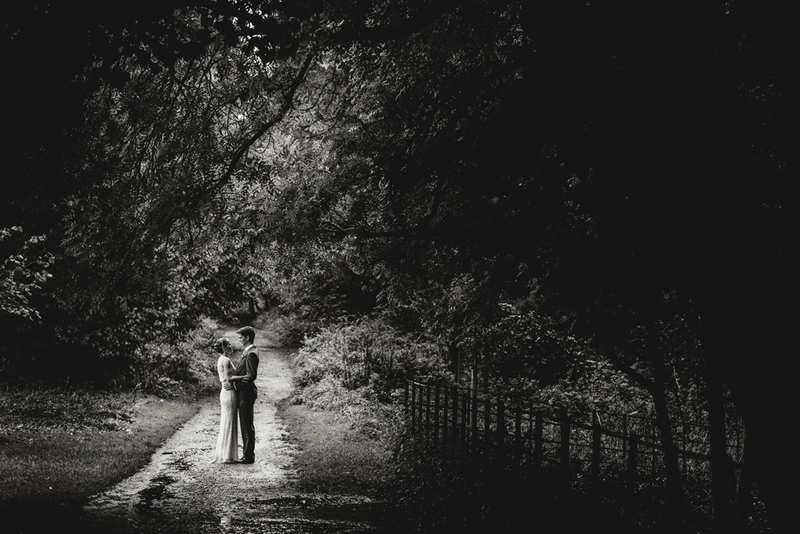 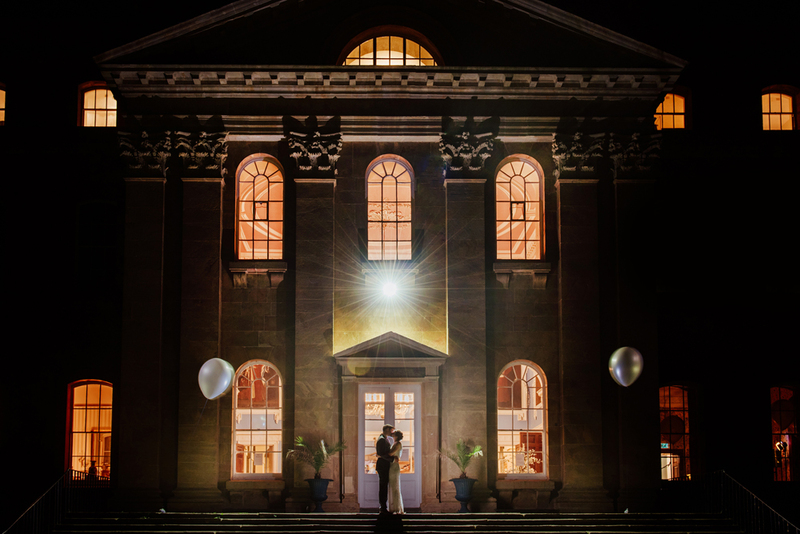 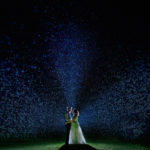 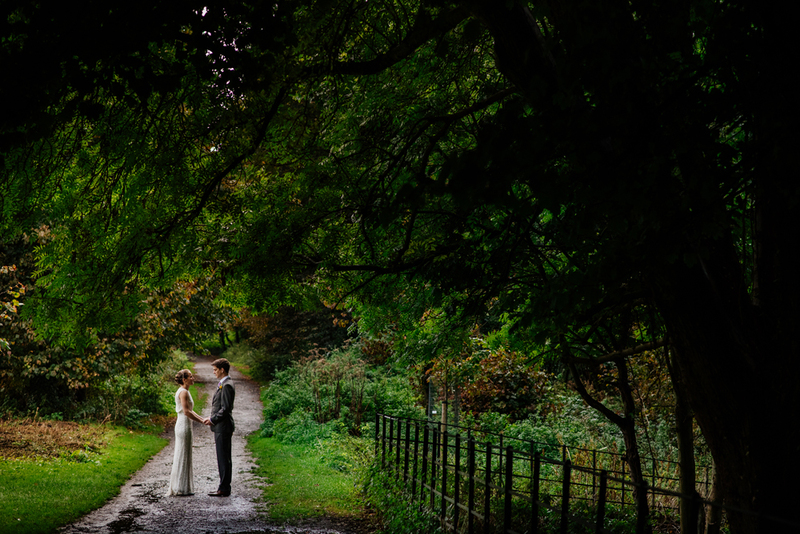 We finished the wedding photography UK with some awesome night time shots.